Combine all ingredients in a food processor or blender until a smooth, creamy consistency forms. Top with a drizzle of avocado oil and a sprinkle of sunflower seeds. 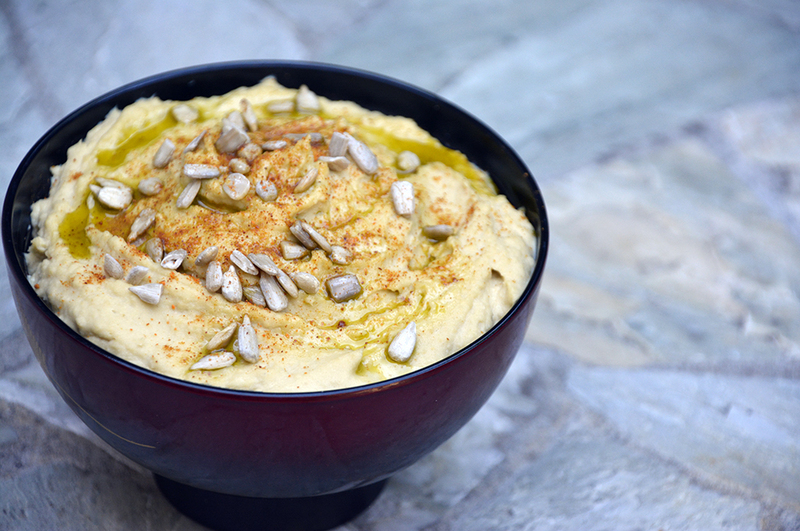 Enjoy as a spread, or a dip for sliced veggies and/or healthy crackers.